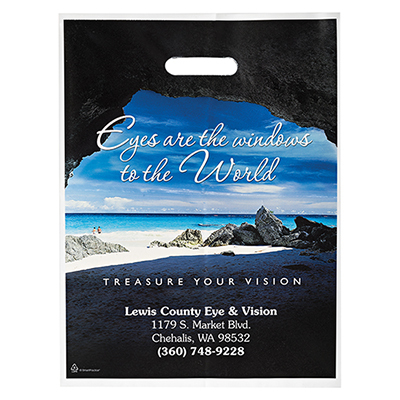 Promotional Heat Sealed Non-Woven Exhibition Totes are useful items to hand out to attendees at trade shows or customers in stores. 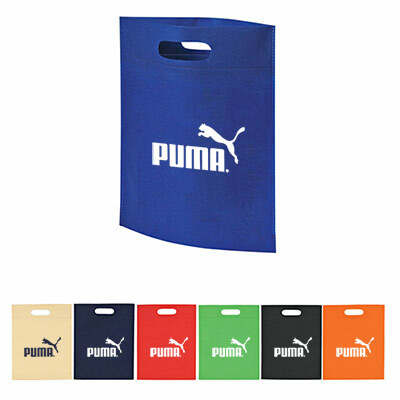 This sturdy tote features die-cut handles and a 2 1/2” bottom gusset. It repels water and is perfect for daily use. 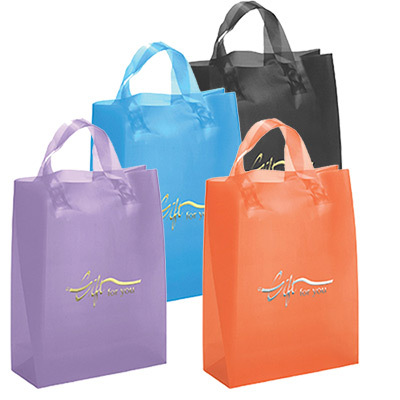 These totes can be imprinted with a business logo or message. 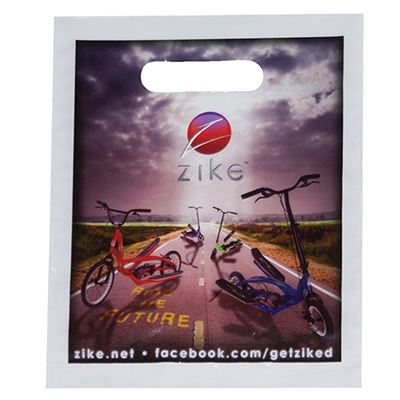 They are great for all types of campaigns and promotions. Get started on your order to gain maximum brand awareness quickly! 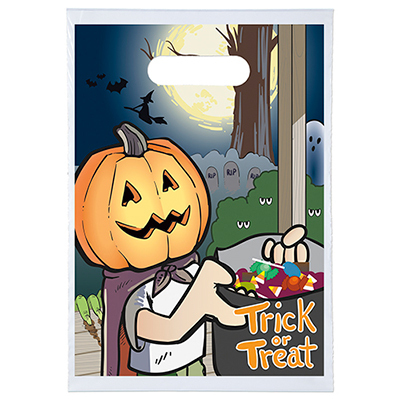 A handy grab bag for your next promotion!